Oh so Stanwyck & Murray have done more than one film together, I didn't know that. I have Double Indemnity on my BlindSpot too, can't wait to see that. I'm usually not into films about marital infidelity, but this one sounds intriguing and poignant. @Fisti-It wasn't well-received when it first came out but it is now considered one of Sirk's finest films and certainly far more intriguing than what it's premise suggested. @ruth-Double Indemnity is a classic while this film is just as good. 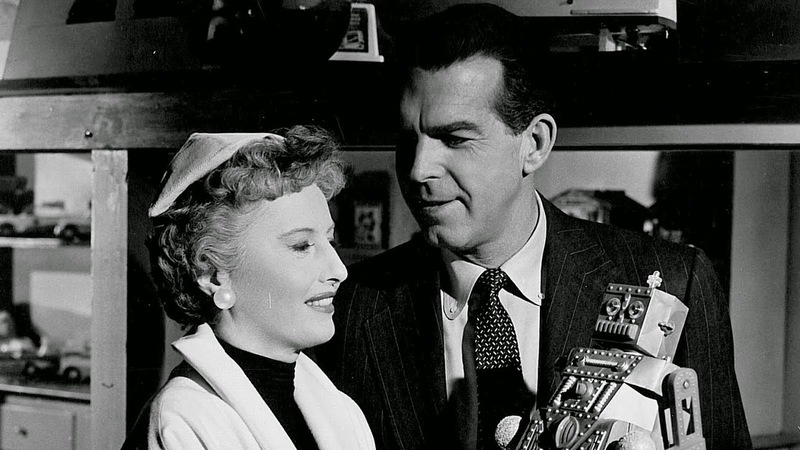 Stanwyck and MacMurray were just so spot-on in the scenes they had together. If they only made those 2 films. I wished they had done more together because they were fun to watch.